Designed as a practical tool, Happen aims to help foreign investors and entrepreneurs on the lookout for a business hub in Europe to realise that the Grand Duchy is not only an attractive business location, but also a wonderful place to live and work right at the heart of Europe. 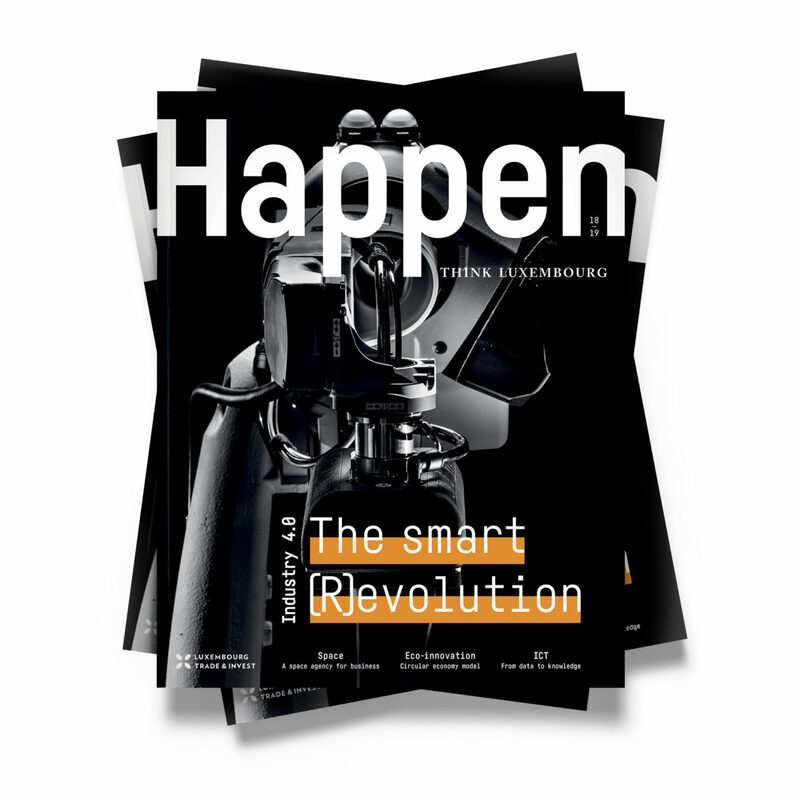 “Our objective is to reveal the technological know-how that exists within Luxembourg’s ecosystem, the opportunities it offers for innovation, and thus spark the interest of international technology and business leaders and innovators,” Luxinnovation’s CEO Sasha Baillie explains. 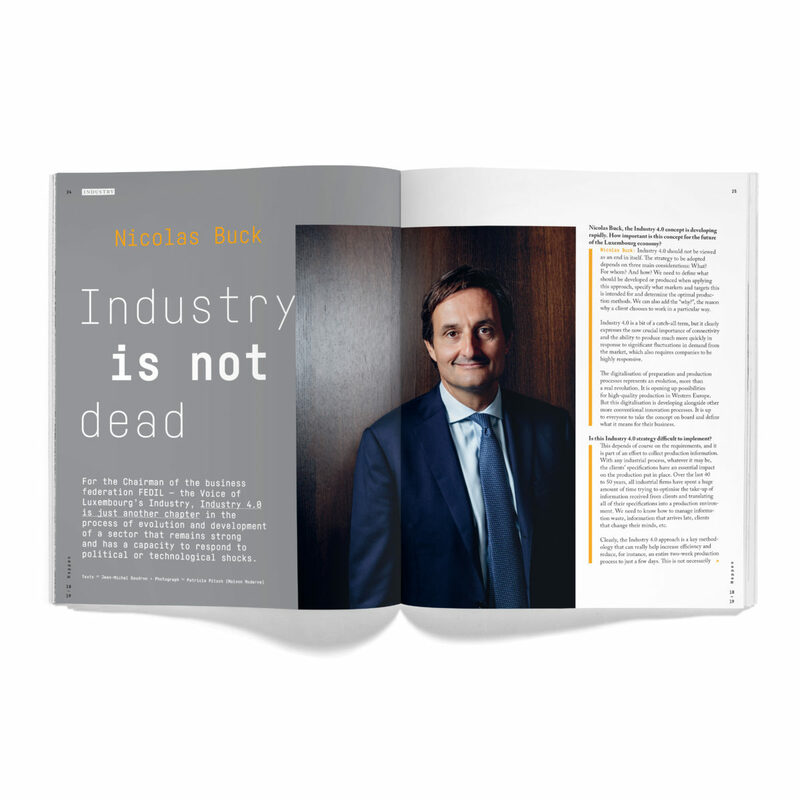 Happen Issue #2 consists of 84 pages of in-depth interviews, articles about Luxembourg’s key economic sectors, benchmarks and much more from the world of business. Also in this issue is a 17-page special feature on Industry 4.0 including an interview with Nicolas Buck, FEDIL’s President. 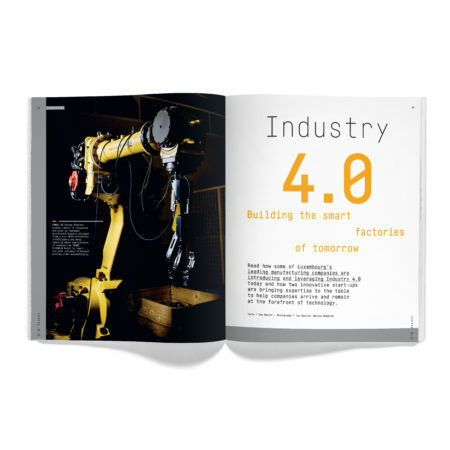 “Industry 4.0 is a bit of a catch-all term, but it clearly expresses the now crucial importance of connectivity and the ability to produce much more quickly in response to significant fluctuations in demand from the market, which also requires companies to be highly responsive,” he explains. 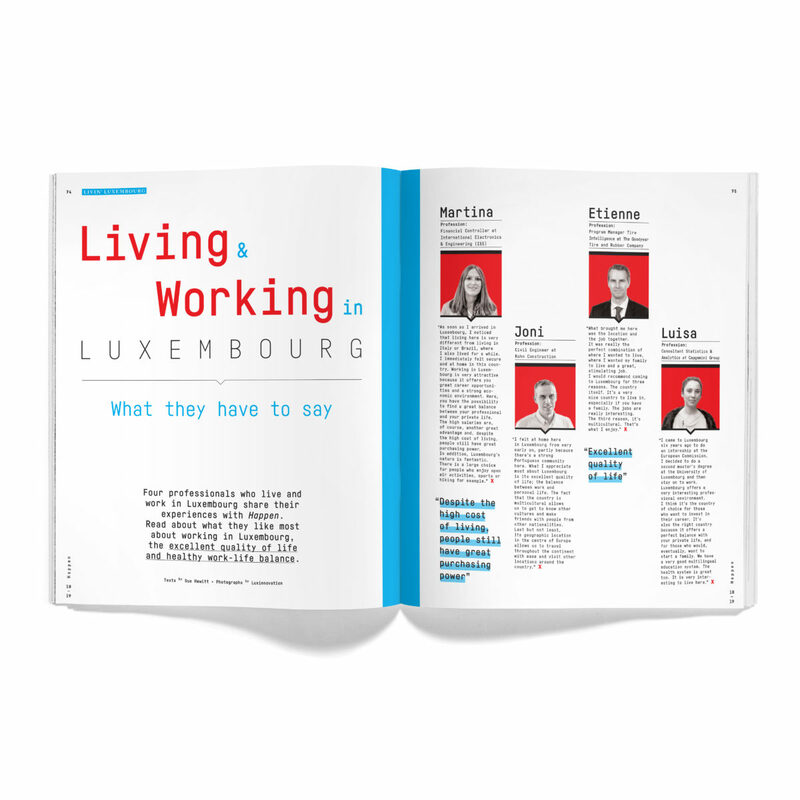 There is focus too on the international promotion of the Luxembourg economy, which was restructured two years ago. 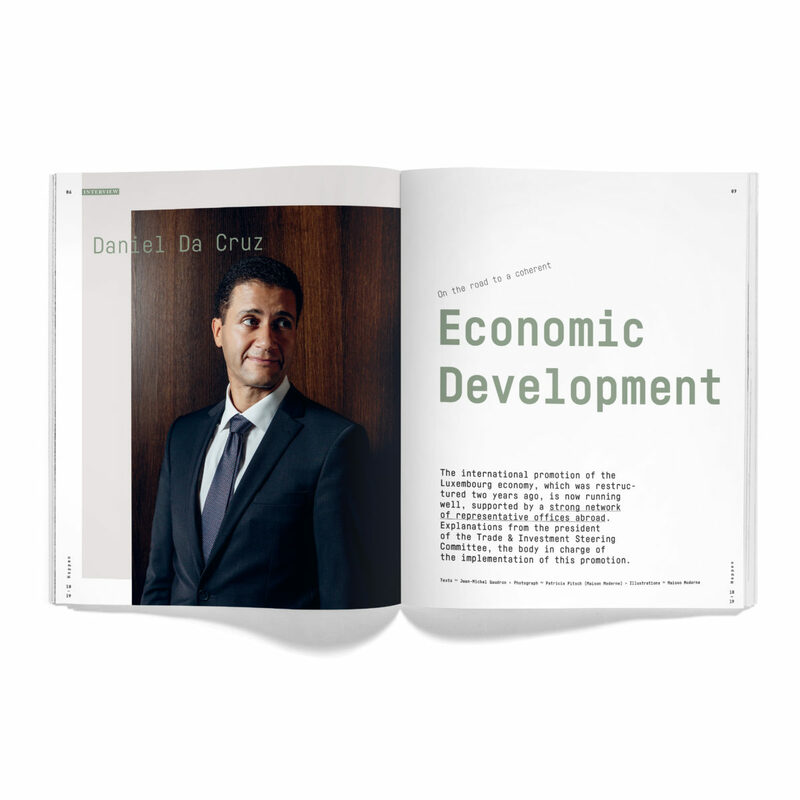 As president of the Trade & Investment Steering Committee (TISC), the body in charge of the implementation of this promotion, Daniel Da Cruz explains in a big interview how things are now running well, supported by a strong network of representative offices abroad. 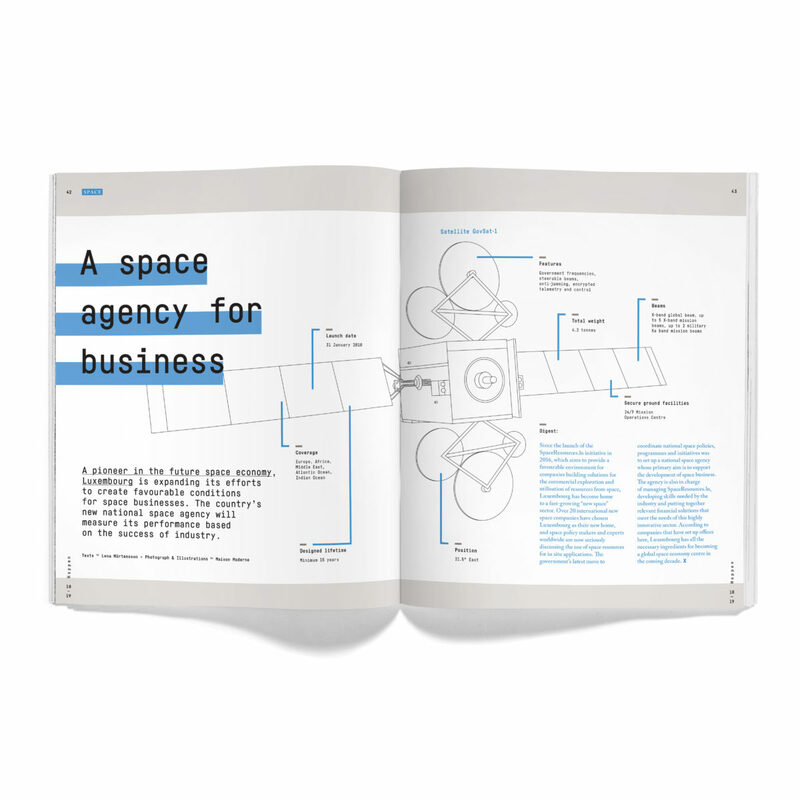 Other topics covered in this issue are the Space industry, ICT and Eco-Innovation. 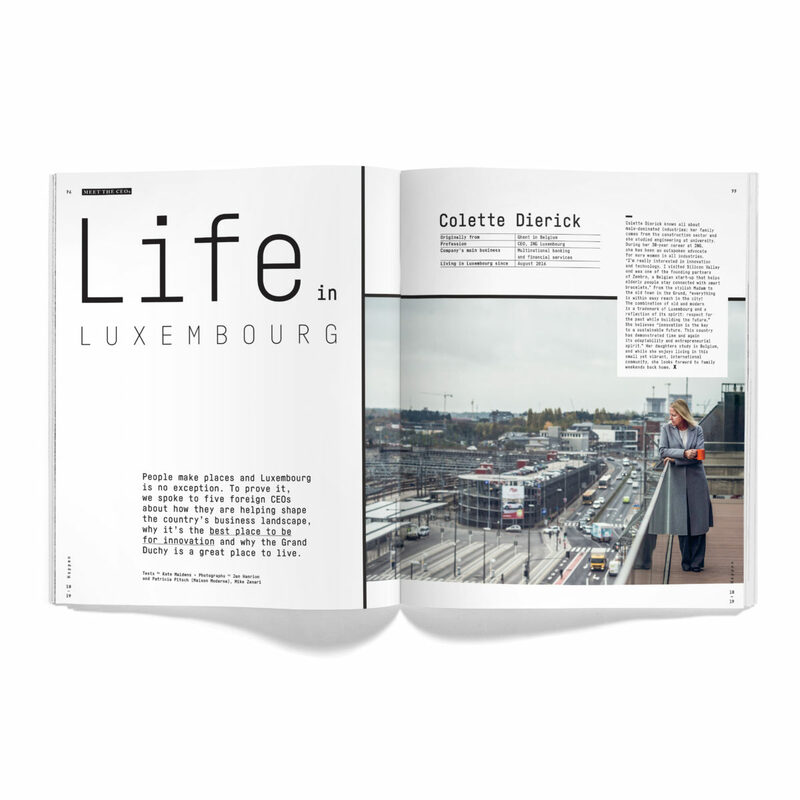 “As you explore the pages of this magazine, you will discover how Luxembourg capitalizes on opportunities in areas of key importance to the country’s economic development,” Sasha Baillie adds. You have not yet received your copy of Happen? Get it here! 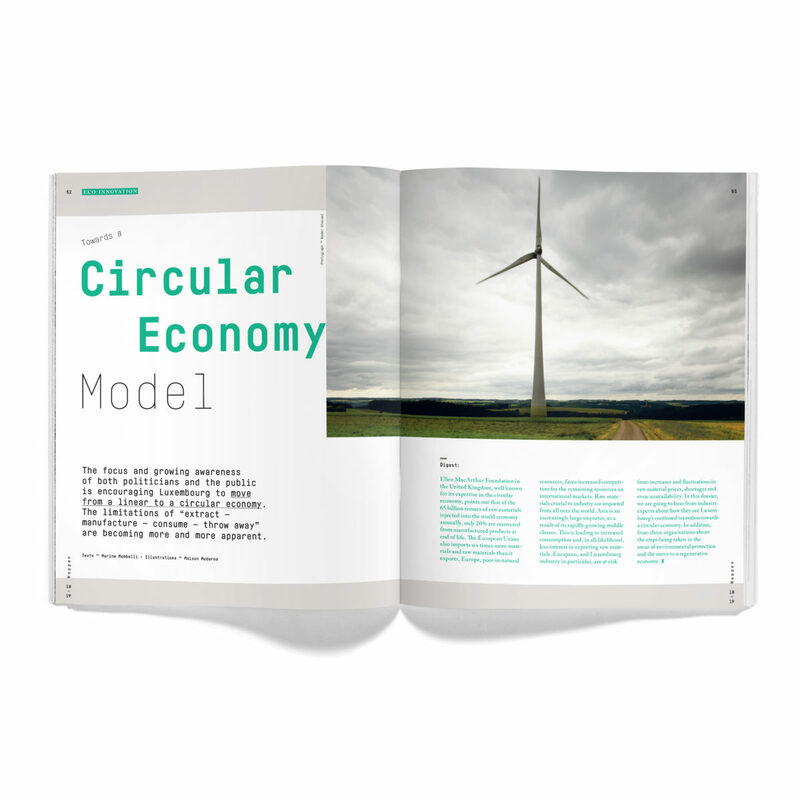 Or download the magazine here! For the eleventh time, the FEDIL has published the results of the hiring forecasts of companies in the industrial and construction sectors in Luxembourg. The results are very encouraging. Marie Skłodowska-Curie Individual Fellowships (IF) are an efficient way to finance postdoctoral researchers working in your research group or company up to 100%. In 2019, Luxinnovation is launching an action to support Luxembourg organisations to attract researchers with IF funding.